The flat top allows you to select any type of newel post cap to finish the post. If you wish to have a turned cap such as a ball or acorn cap then you will need to purchase a flat cap to fit on the post first then fit the ball or acorn. 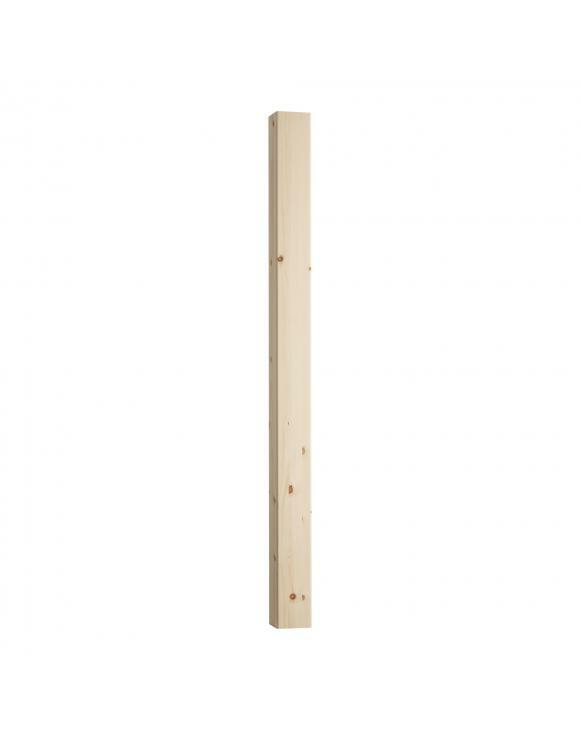 The full 90mm x 90mm Full Newel. 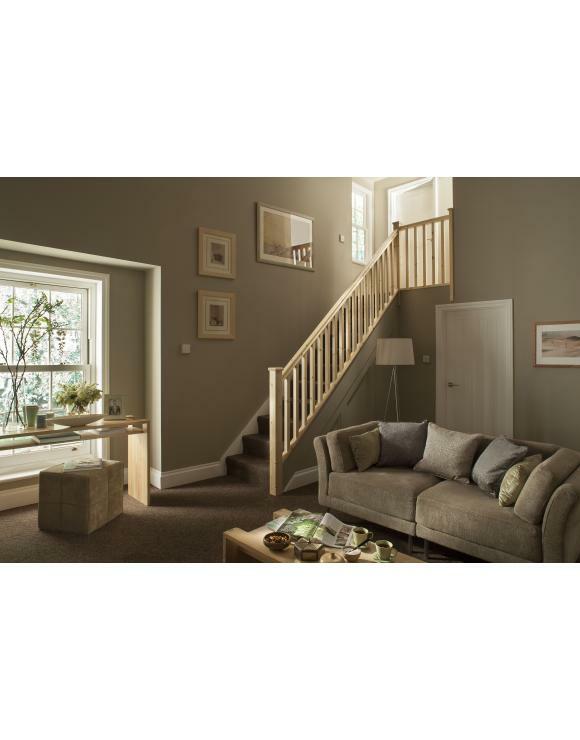 This is the most commonly used post on most stair configurations. It is designed for the bottom of the stair case, top of the staircase, used as mid posts and corner posts on a landing. The 90mm Half Newel Post. Used up against a wall to finish the handrail run. 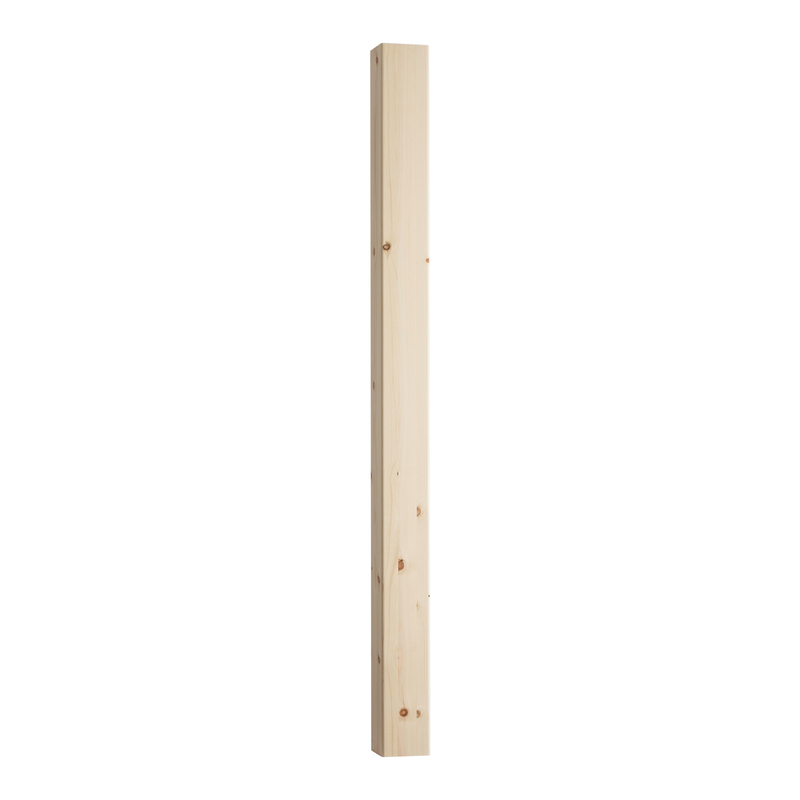 This post is fixed by screwing and gluing it directly to the wall using suitable fixings. Screws should be positioned so that they are hidden from view by the handrail. Newel Posts are fitted first followed by base rails and handrails. Remember that handrail heights need to be 900mm. 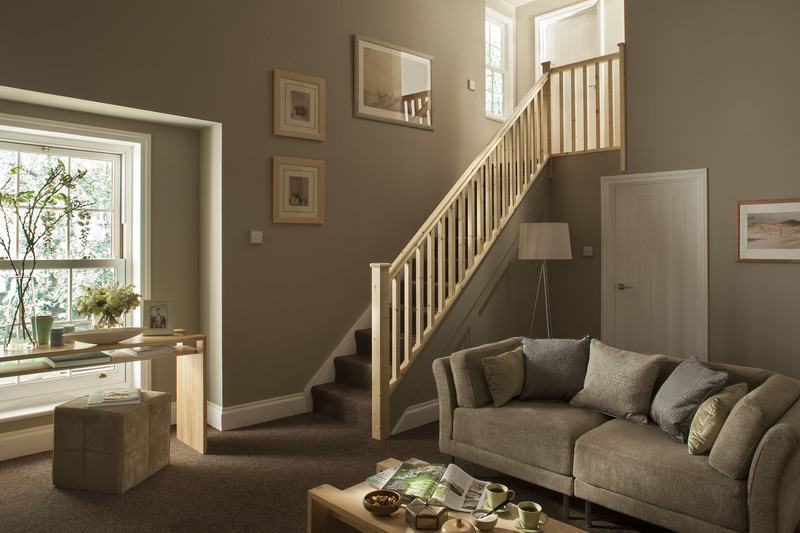 Top posts and landing posts are fixed using a lap joint to the joist under the floorboards at the top of the stairs and secured using suitable wood screws. Remember to always drill pilot holes into hardwoods. Handrail heights on the staircase are measured from the front bullnose of a step to the top of the handrail.